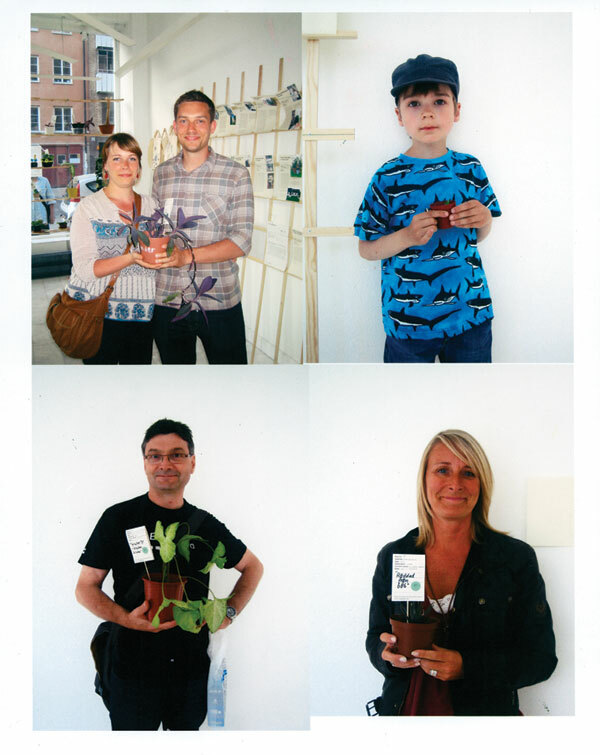 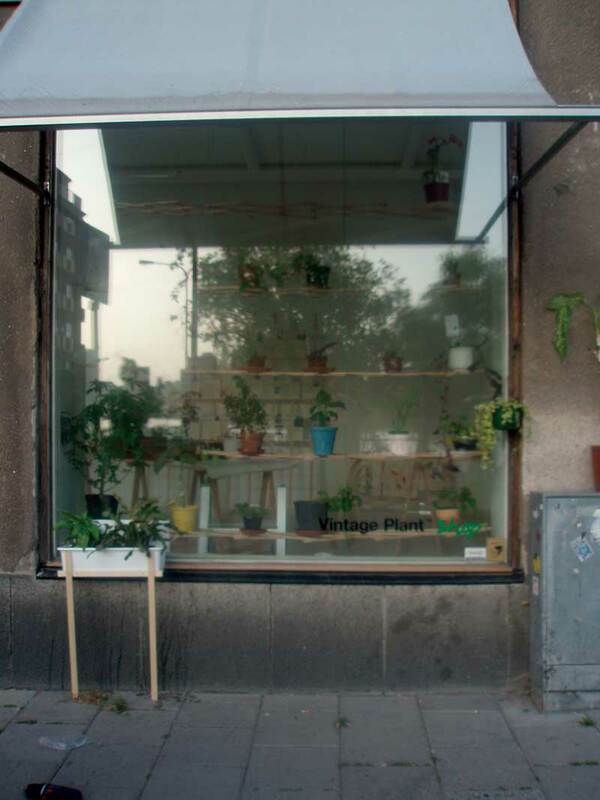 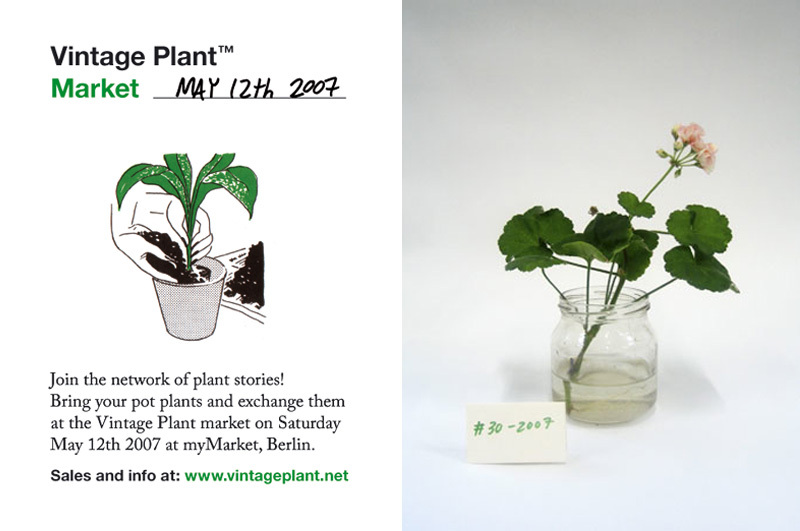 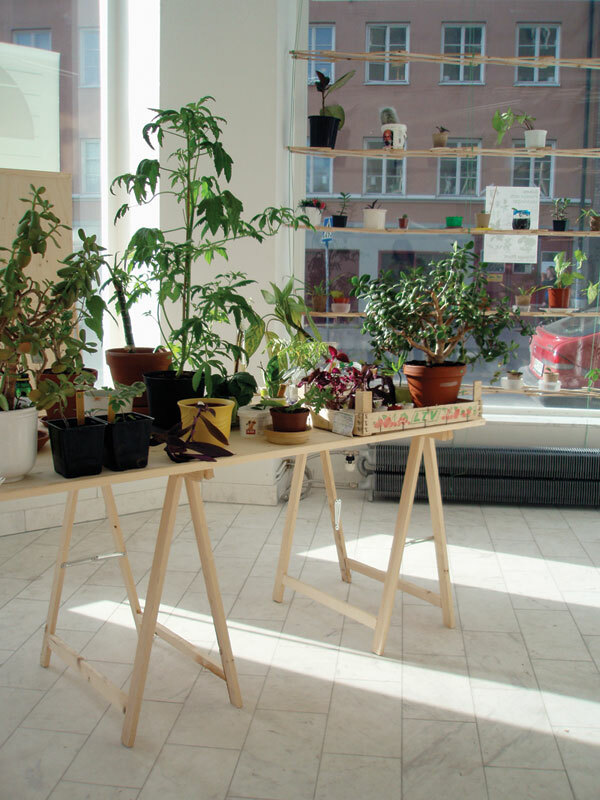 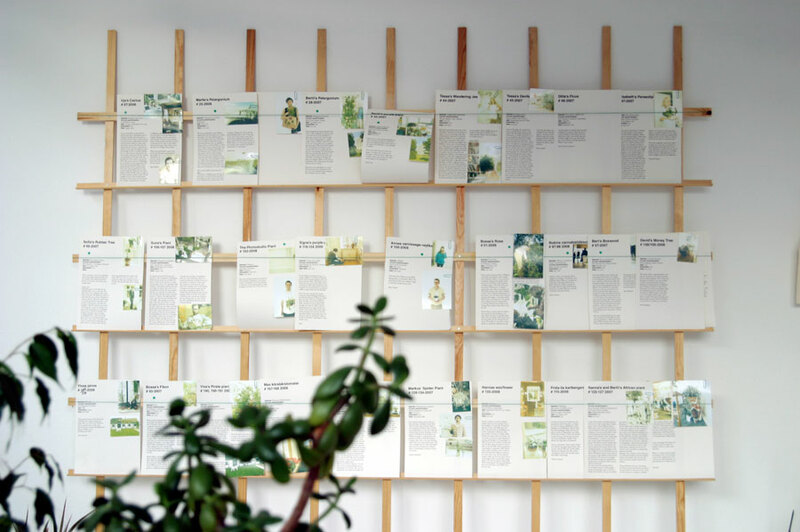 Byggstudio opened a temporary Vintage Plant shop in Stockholm in 2008 to trade and exhibit second-hand plant and their background stories. Each buyer/seller was documented and information about the plant was passed on to the next owner. 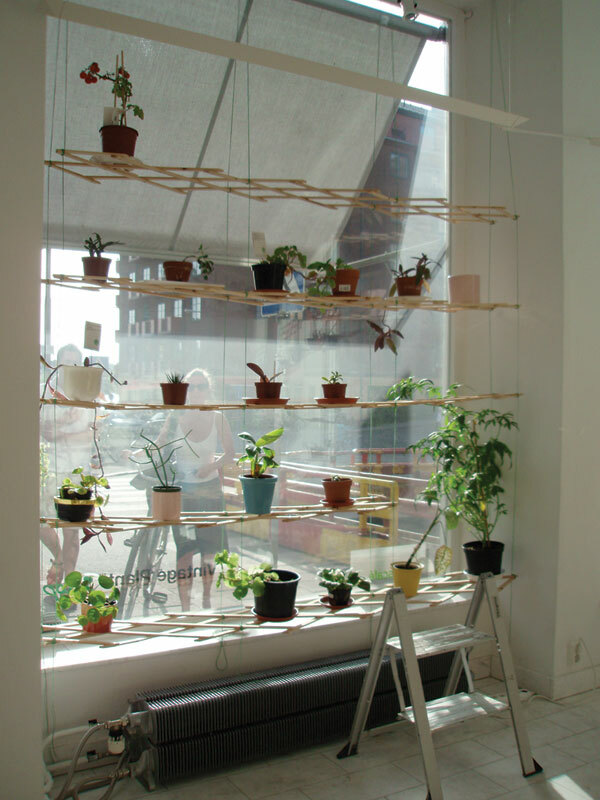 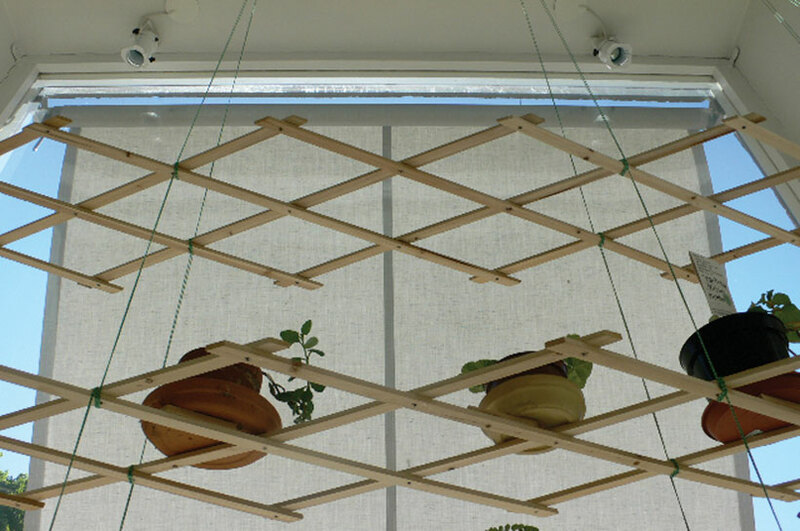 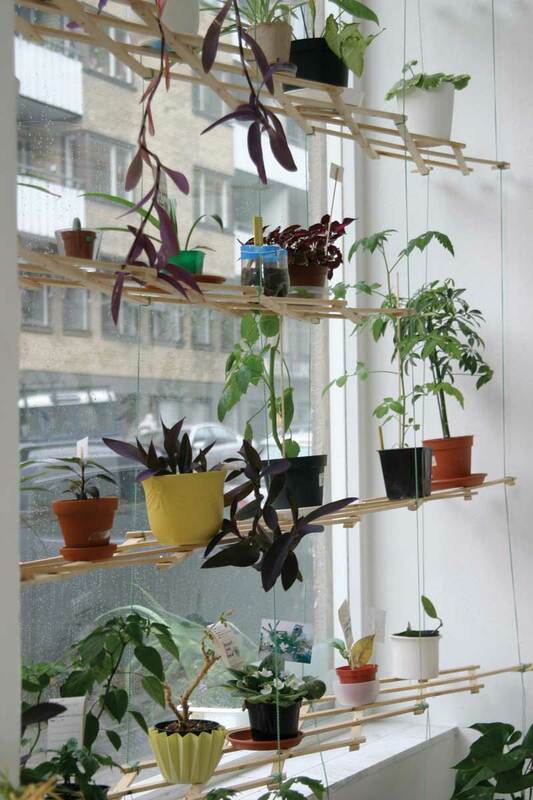 Hanging plant shelves and furniture made out of standard trellis in collaboration with Markus Bergström and Simon Jones. 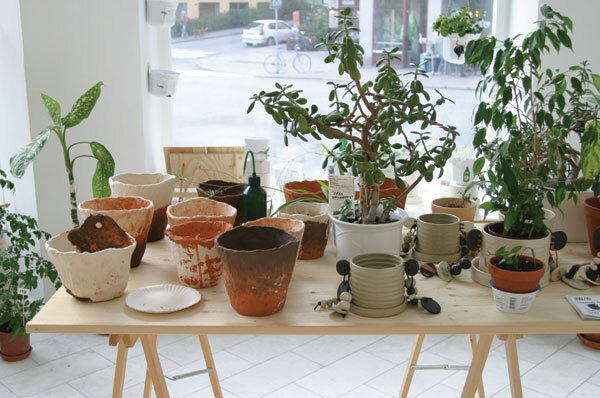 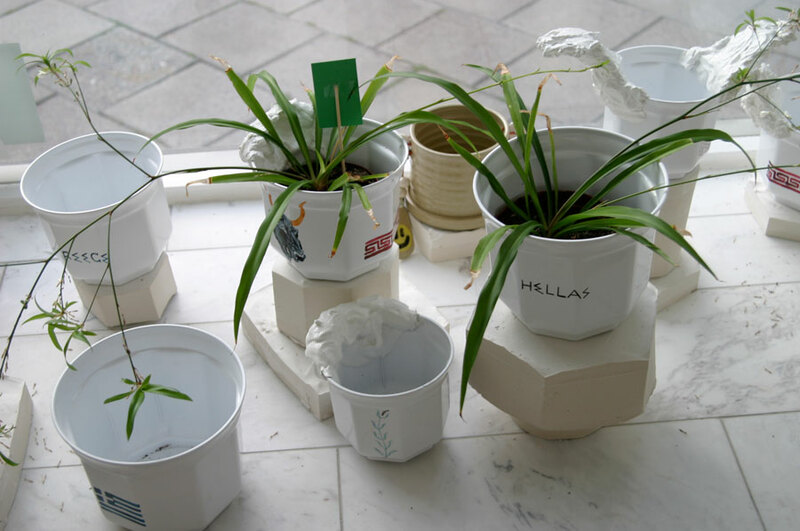 Pots made by Linus Ersson and Andrea Djerf.